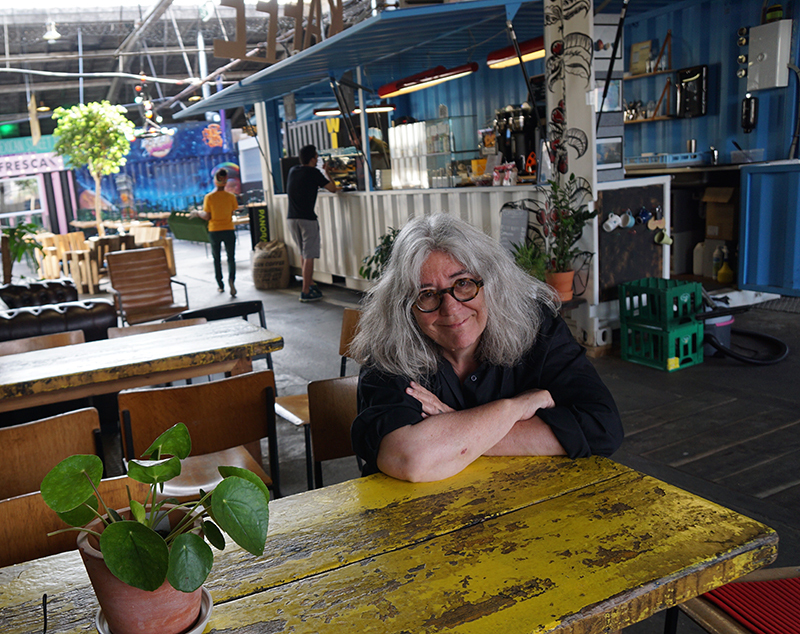 Artist Angelica Mesiti and curator Juliana Engberg will represent Australia at the 2019 Venice Biennale, the Australia Council announced today. 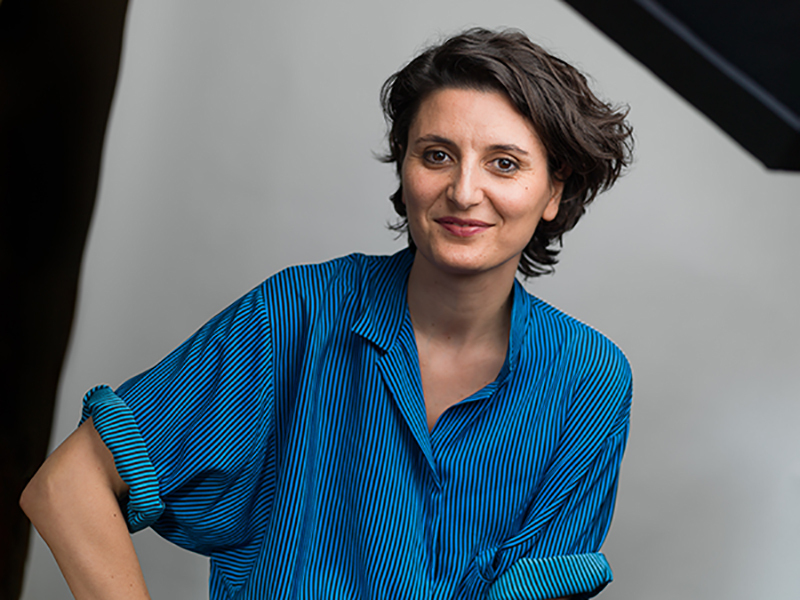 Angelica Mesiti, who works across video, performance and installation, works between Paris and Sydney and currently has exhibitions in Denmark, the Adelaide Biennial and the National Gallery of Australia. Her Rapture (silent anthem) was the first video to win the Blake Prize in 2009 and in 2013 she was the inaugural recipient of the Ian Potter Moving Image Commission. Artists who have previously represented Australia at the Venice Biennale include Tracey Moffat, Fiona Hall, Patricia Piccinini, Arthur Boyd and Imants Tillers. The announcement comes following controversy over the changes to the selection process for the Venice Biennale last year. Previously a small number of artists were invited to submit proposals, and an independent commissioner – an art expert or patron – would select the artist. This year, however, the Australia Council extended an open call to artists and curators, before the artistic team was selected by an independent Venice Selection Panel, made up of national and international members with expertise across the visual arts. “This rigorous peer assessment process responded to published criteria, which included concept, professional achievement, viability and impact,” the Australia Council says on its website. Arts philanthropist Simon Mordant and The Balnaves Foundation pulled their financial support after the changes came to light last year. “The new open process for artist selection produced more than 70 expressions of interest with many ambitious and exceptional proposals. The Australia Council is grateful to the Artistic Selection Panel for undertaking this difficult task and acknowledges the impressive calibre of the shortlisted proposals,” said Sam Walsh AO Venice Commissioning Panel Chair and Australia Council Board member. The experienced arts leader will take the reins in January 2019, and has flagged “fresh approaches” to supporting Australian arts and culture. Artists earn less than most professionals, with disparities even more pronounced for women and differently abled artists.